We are known as the major Exporter, Importer and Supplier of the durable Aluminum Bronze Products. 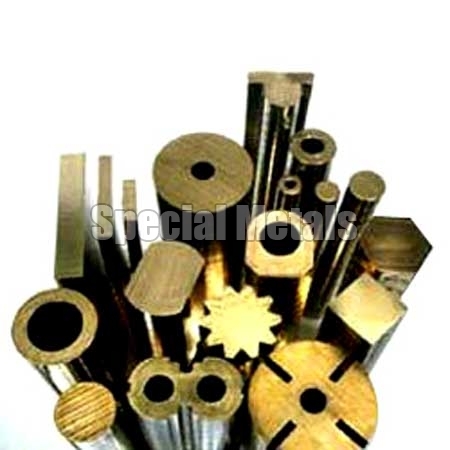 Owing to the quality and other distinctive features, our Aluminum Bronze Products are widely used in Impellers Automobile Engines, Clear Blanks Worm Wheel, Fluid Control Values, etc. Moreover, our Aluminum Bronze Products are available at the market leading prices for the clients.